Every year I have been to New Delhi – three times now – I have played at a different location. Sometimes it has been the same open mic that has located elsewhere – as with the Rabbit Hole Sessions of the Turquoise Cottage. 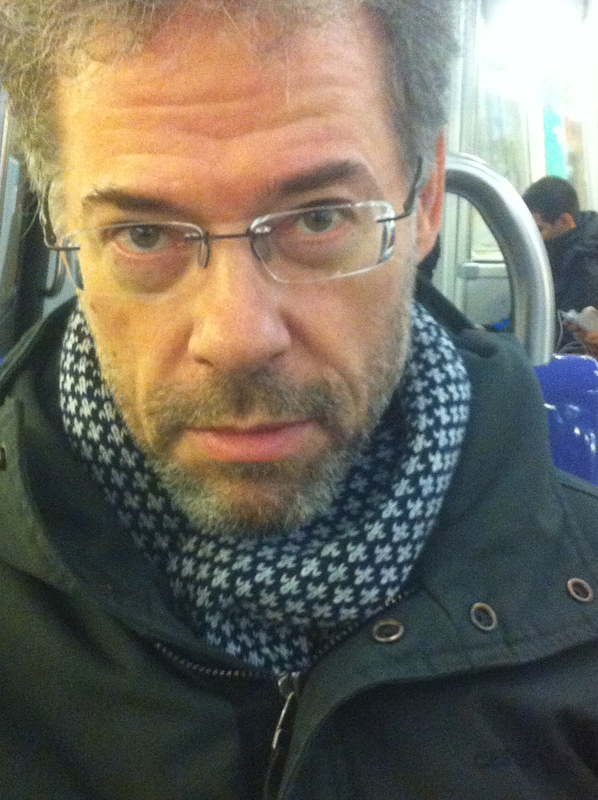 In fact, last year I played in the Rabbit Hole Sessions at two different Turquoise Cottage bars, and this year I again played in a Turquoise Cottage Rabbit Hole Session, but the bar had moved…and the other one where I played last year I could not confirm if it still existed, or not for the moment. Neither could I confirm if the TLR still existed and had its open mic. In any case, the point here is that New Delhi is a massive, massive city, and for a foreigner to dip in and try to find live music in open mics and open jams, well, it is possible, and there is a lot of music – both Indian and Western – rock, blues, pop, you name it. But as with everything in Indian, don’t expect to find it easily. I’ve put up on my list the only one I managed to attend this year, and as I learn of others I will expand the list. For me the important thing was to provide that first link for at musician, since it’s getting into one open mic in a city that often provides the key to finding another – via the musicians, etc. The wonderful thing about playing in New Delhi is when you realise that you really are speaking a universal language, as the Indian musicians are talking the same language, and the open mic has the same vibe, as what you’re used to finding elsewhere. 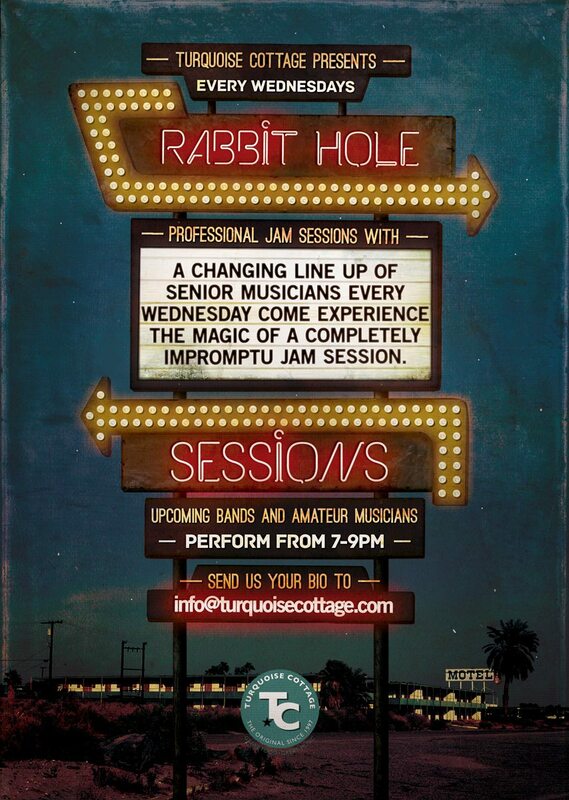 Wednesday – Turquoise Cottage “Rabbit Hole Sessions,” open mic and jam, at: MA 03, Restaurant Block, District Centre, DLF Place, Saket, New Delhi Tel. 011 30146033 ext:290 – a warm, hip open mic with a great stage, fabulous sound system, nice, open people, in a large bar with excellent food. The bar is called Turquoise Cottage, part of a chain, but the open mic is called the “Rabbit Hole Sessions.” It starts at 9 PM and goes on until after midnight. When you go for the first time, it’s best to arrive early, though, to ensure a spot. That’s what I did, but be warned, I find this information put out by Turquoise Cottage, so it might be best to follow it: – The sessions for amateurs will be on from 7 till 9pm need to send in demo links so can be short listed & given a slot : for time slot pls call Sarthak 09953880130 Post 9 pm sessions will only be with invitation…. Hello Brad, thanks for doing your blog. I’m a bluegrass mandolin player from Denver and I’ve recruited a band to take over to New Delhi in about a month. My best friend from college is Indian and he is giving us a few gigs but I’m looking for anything we can find. I was going to call and inquire about the rabbit hole but I was wondering if you had any contact info for people to e-mail with links to our YouTube videos etc. Thanks for your help!